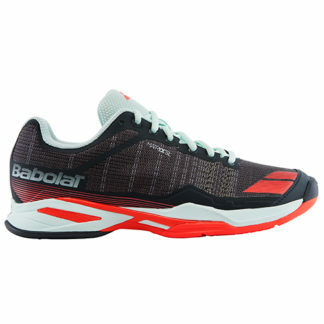 Our experts can help you choose the right tennis shoe. 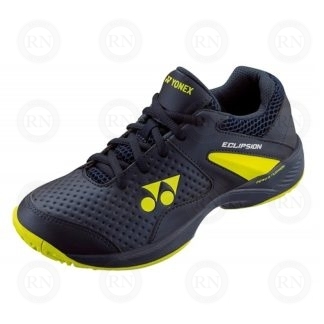 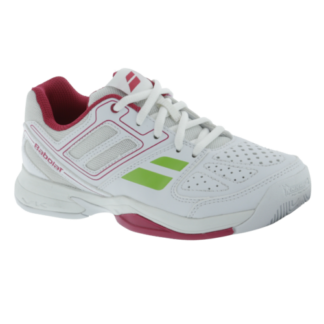 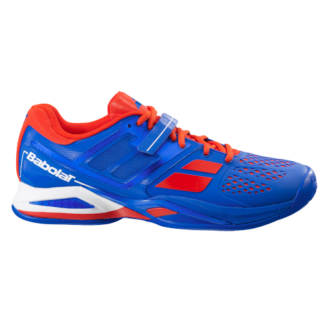 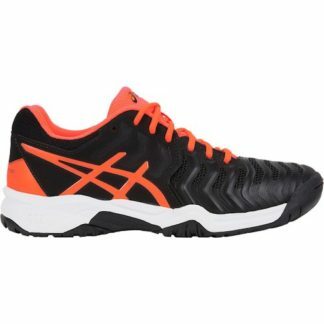 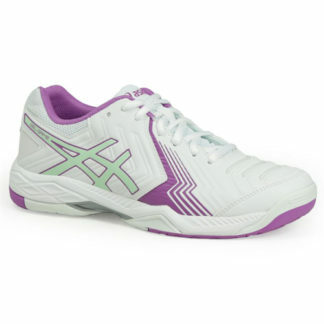 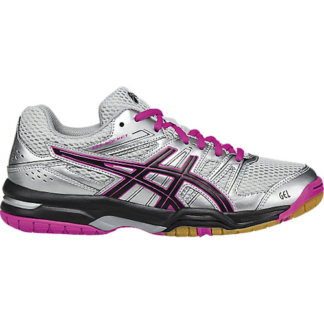 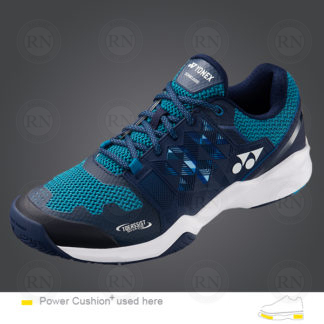 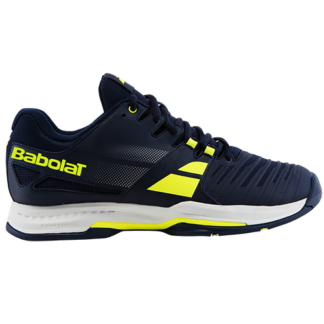 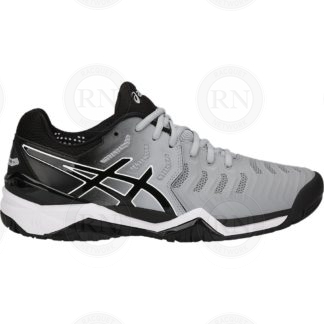 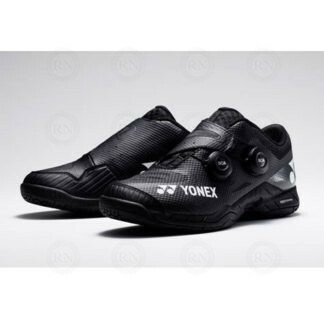 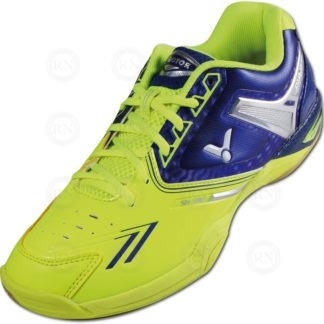 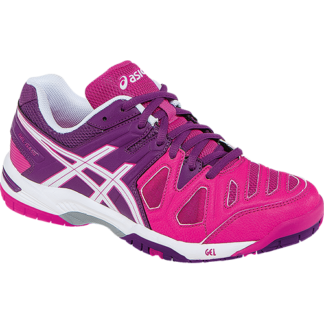 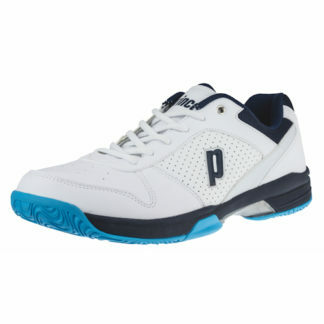 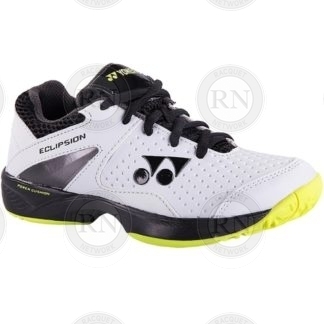 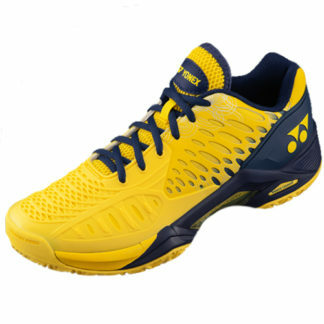 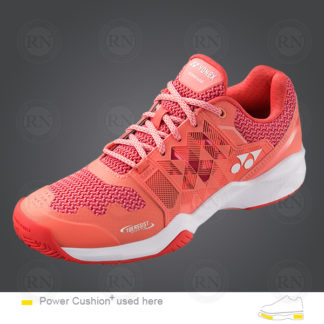 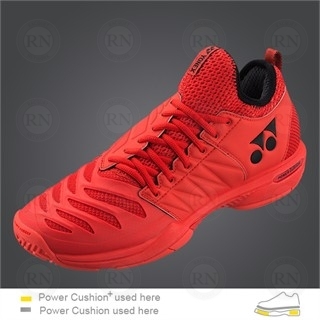 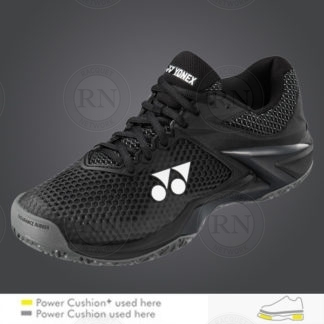 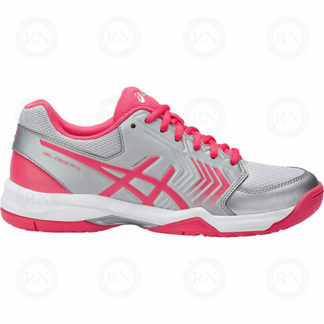 Racquet Network always has an awesome selection of tennis shoes at a variety of price points. 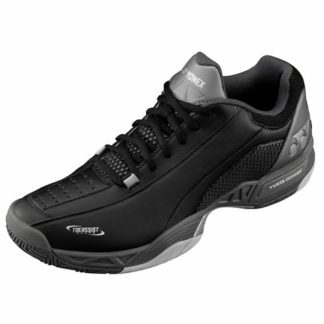 Below is just a small sample of our selection. 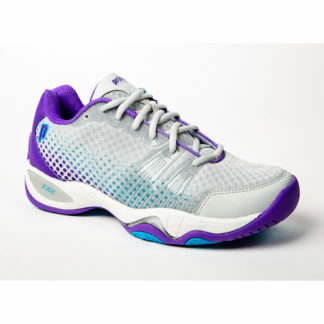 We carry budget shoes, recreational shoes and high performance shoes for men, women and children. 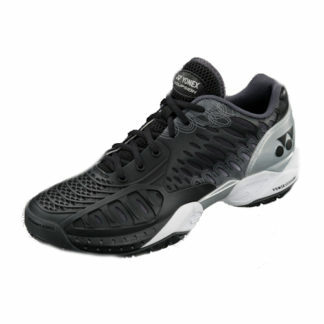 We offer expert assistance to help customers determine which shoe is best for the surface they will be playing on. 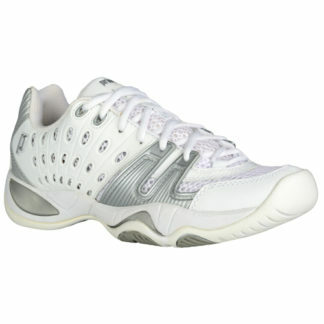 We also help customers with expert fittings that help to minimize foot pain caused by a variety of factors. 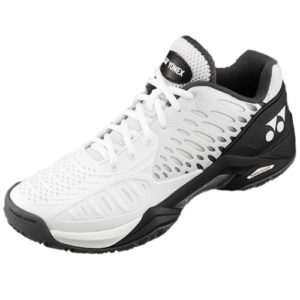 Come in for a tennis shoe fitting with our experts and leave with the perfect fit for your feet. We are open 7 days a week. 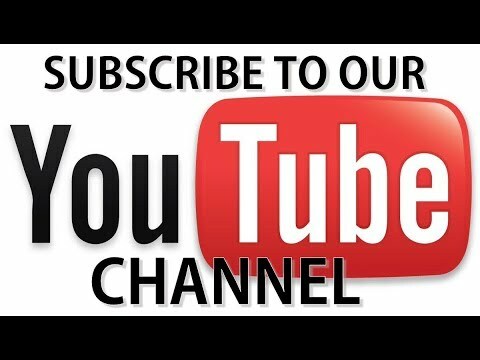 Monday to Friday 10:00am to 8:00pm. 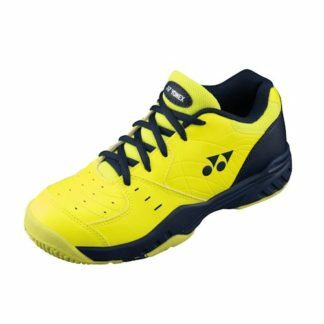 Saturday and Sunday 10:00am to 5:00pm. 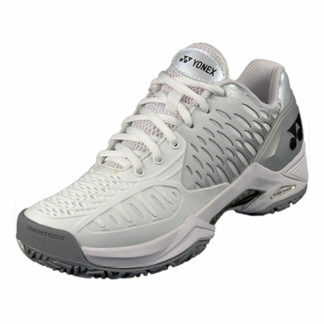 A small sample of our men’s tennis shoes. 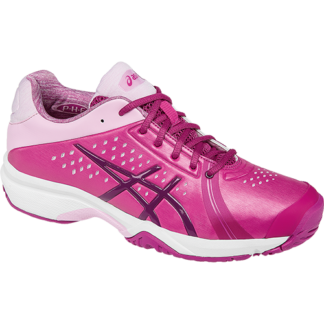 A small sample of our ladies tennis shoes. 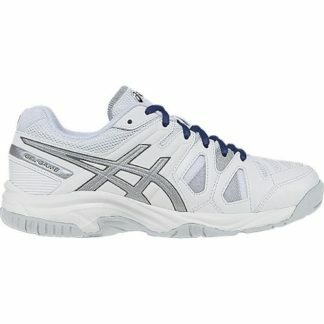 A small sample of our junior tennis shoes. 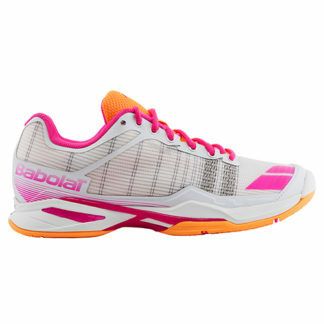 Next post: Should I Buy a Used Tennis Racquet?